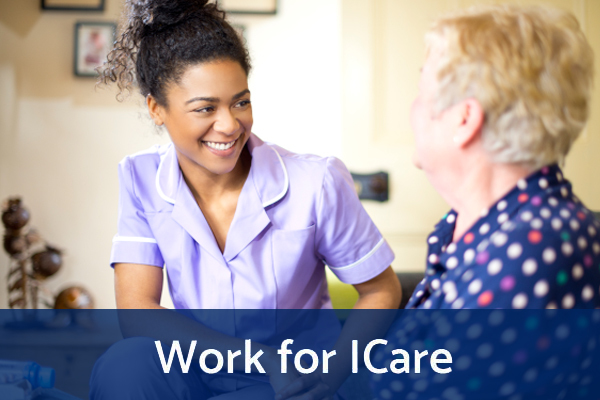 At ICare we understand that the calibre of our staff is key to the success of our work as a caring organisation. Therefore we pay great attention to the recruitment and selection of our people and to their training and development thereafter. 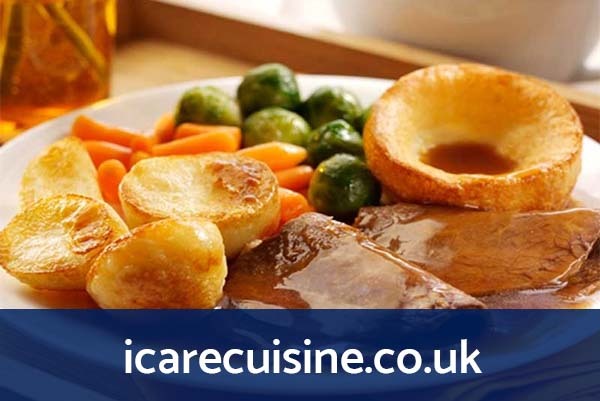 We hold regular recruitment drives to secure the best people for the ICare group, whether they be care workers, cleaners, cooks or management staff. We operate a family-friendly policy to enable our part-time employees to fit in with their domestic arrangements. Current vacancies can be found here. We have a formal training and development department geared to improving the knowledge and expertise of our staff at all levels. 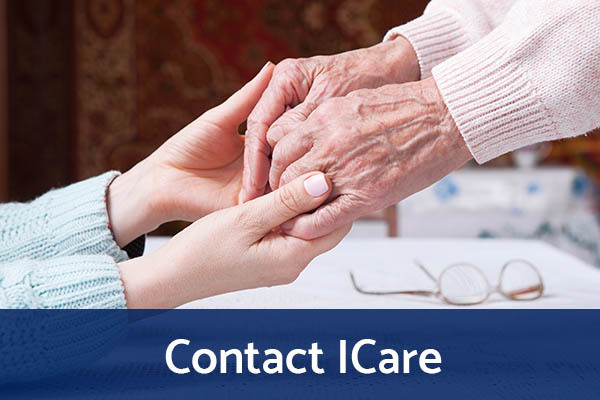 Every new recruit is given a formal induction and we have internal training programmes for care workers, cooks, drivers, office employees and managers. We encourage our staff to study for and sit the appropriate National Vocational Qualifications (NVQs). 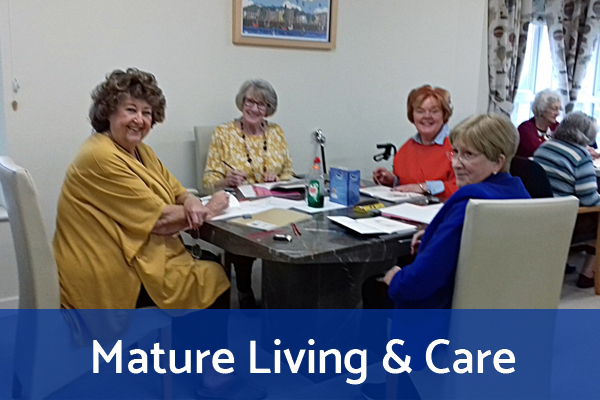 We continually work to maintain and improve our Investors in People accreditation and we regularly attend external training programmes relevant to the Care and Meals Industries. 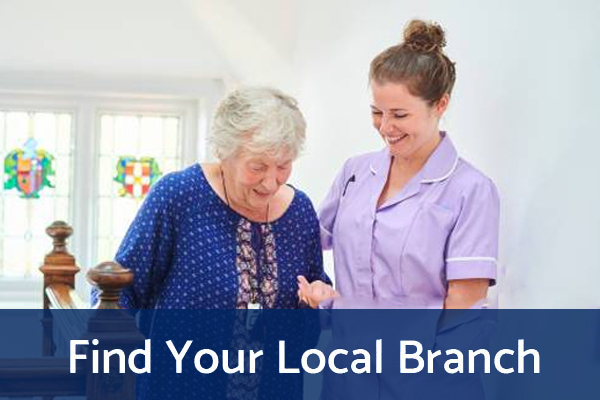 We greatly value our employees and we recognise that the best quality care can only come from motivated and contented staff. We operate a number of employee incentives aimed not only at improving employee satisfaction but also at recognising employees hard work and commitment. Happy, motivated staff means high-quality, personal care for our clients.